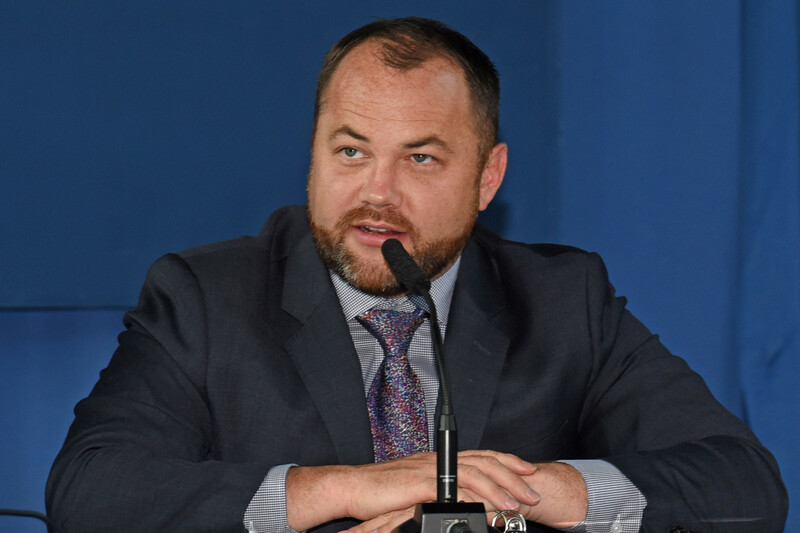 Corey Johnson, the current Speaker of the New York City Council took to Twitter on Monday morning to announce a potential mayoral run. Calling it a “big decision,” Johnson said he’s thinking of running a “people-powered Mayoral run,” promising not to accept donations over $250, from real estate developers, lobbyists or from corporations. With NYC’s recent 8:1 matching funds, every $250 donation gets the candidate $2,250.